Every worker who needs to wear an SCBA (self-contained breathing apparatus) for professional purpose has to previously follow SCBA training as required in many countries by laws and regulations. Self-contained breathing apparatus (SCBA) are respiratory protective equipment (class 3 PPE) that require its user to have the proper SCBA training. 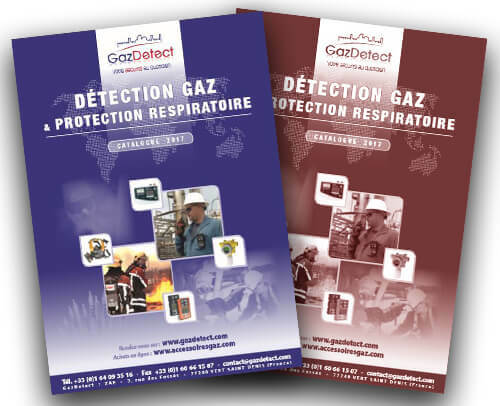 These self contained respirators are designed to be used when the oxygen rate is under 19.5% volume (presence of asphyxiating gases or fumes), in presence of irritating gases or when the pollutant concentration exceeds 60 times its occupational exposure limit (OEL). According to several national regulations worldwide, wearing an SCBA for professional purpose demands participation to respirator training sessions. Nota: A medical certificate is required for self-contained breathing apparatus training certification.